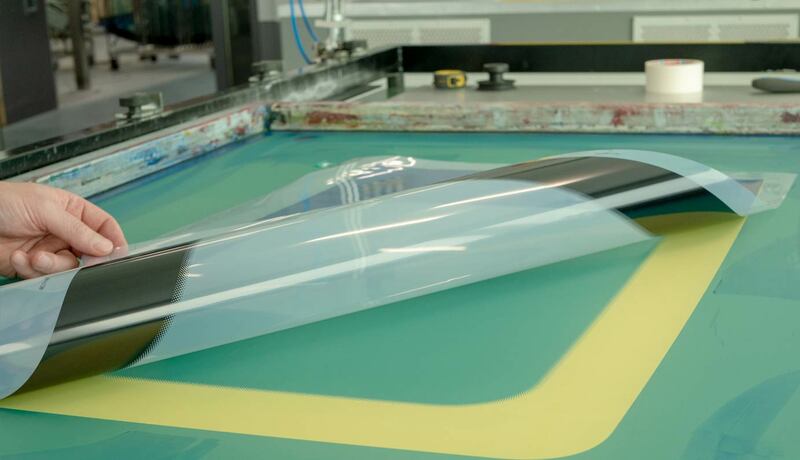 DK Prototyping for Automotive Glass is an innovative company that is active in various areas. 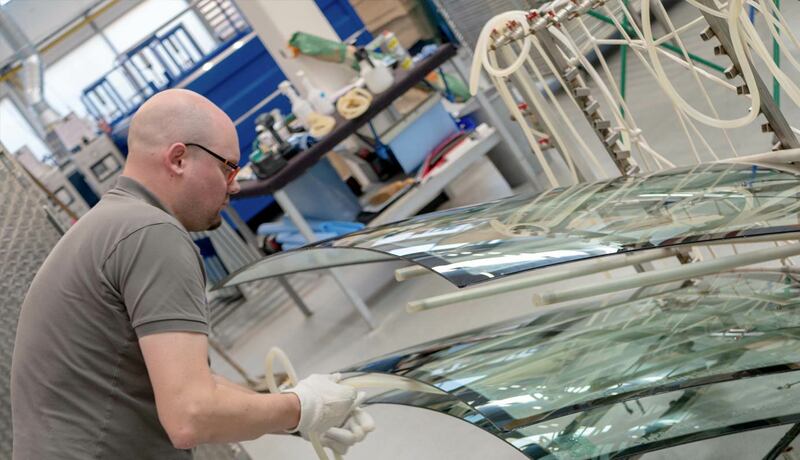 All processes required to create a car window from flat glass are executed in-house. 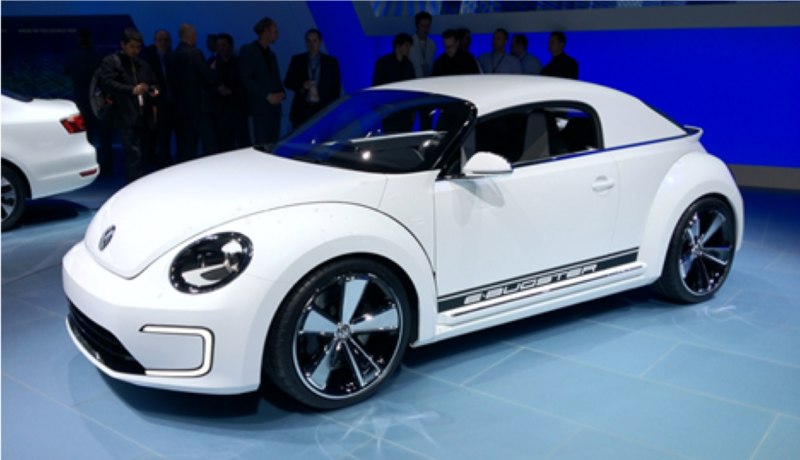 These windows are always fitted with the extra features demanded in the car industry of today and tomorrow, such as heating, antennas, the option for Head-up Display and more. We work for different kinds of clients. We make prototype windows (for tests and presentations), windows for concept cars (for car shows) and windows for vintage and classic cars that are no longer available from the car parts market. We also support suppliers by processing flat glass for small production runs and we work with the R&D divisions of various companies to test car glass applications. 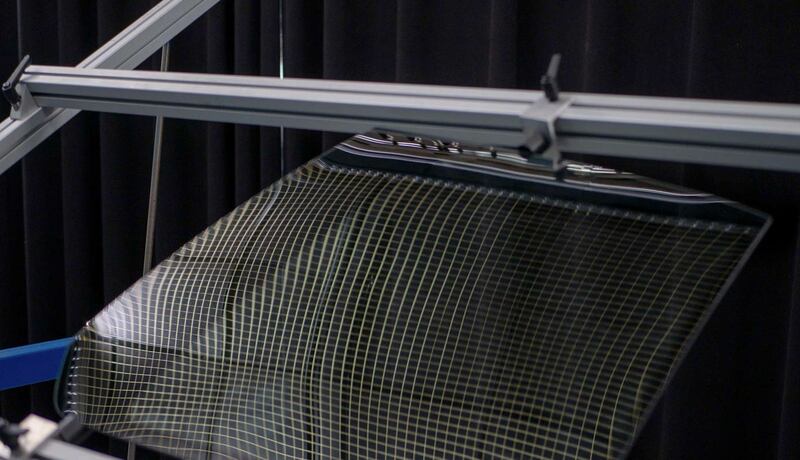 Whether you want a car window with Head-up Display, completely invisible heating or the application of a smart film, we possess the necessary expertise. 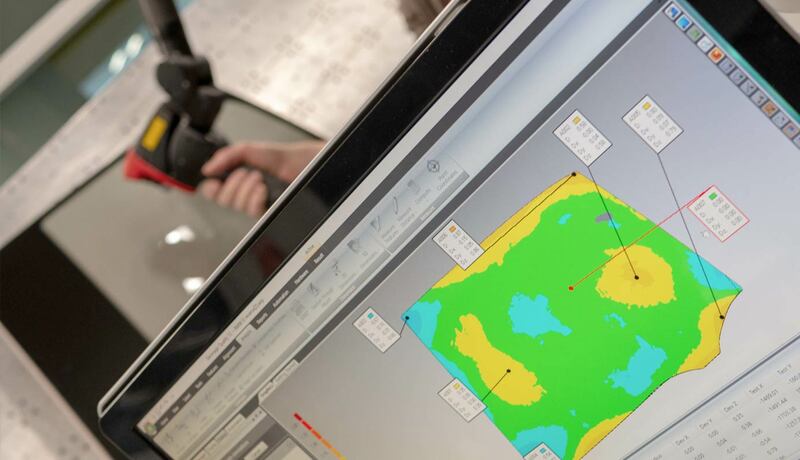 DK helps car industry suppliers test and develop products. All windows produced by DK are made from safety glass. 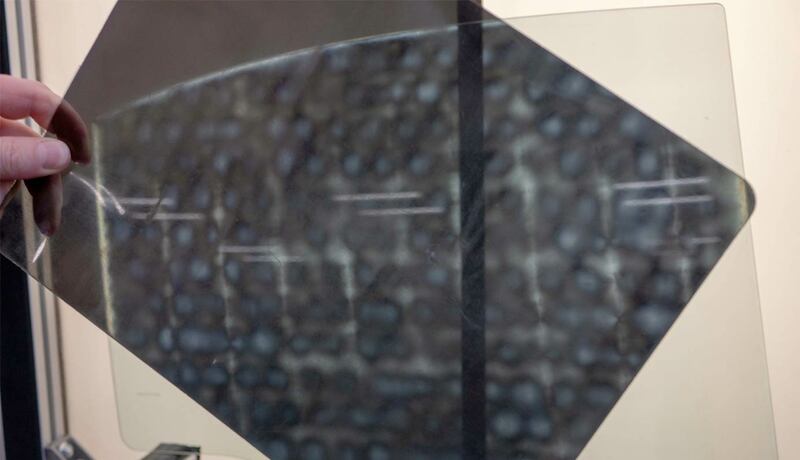 DK ComforGlass is a type of coated glass the coating of which can be heated and reflects infrared radiation. DK processes coated glass or uses a coated film that gives the window special properties such as infrared reflection or anti-reflection. DK can fit windows with diverse add-on products, such as mirror supports, rain sensors and decorative strips. 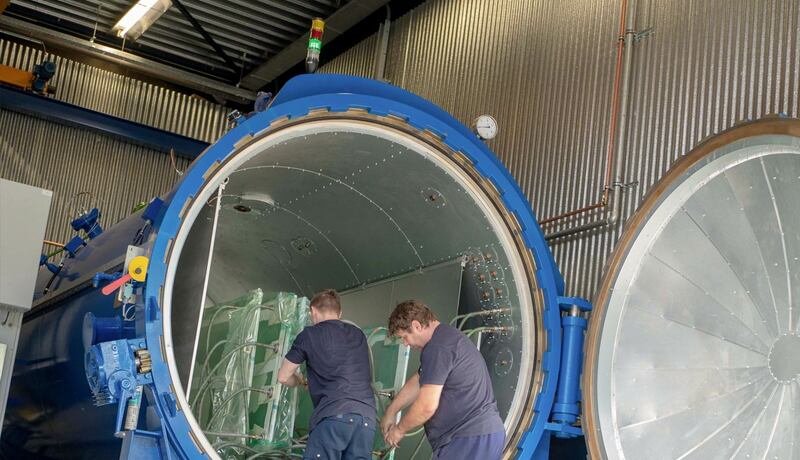 DK has in-house facilities to encapsulate windows in PU. Steel and plastic parts are sprayed so that the windows are stronger and easier to assemble. 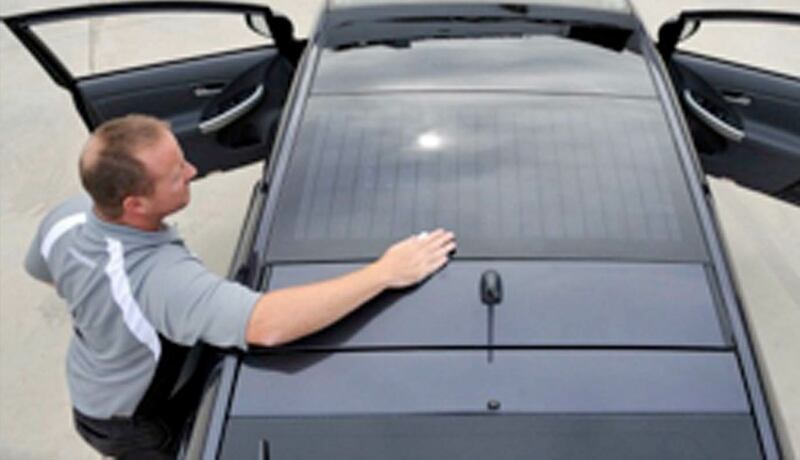 Possible applications include solar panels and sliding car window systems.